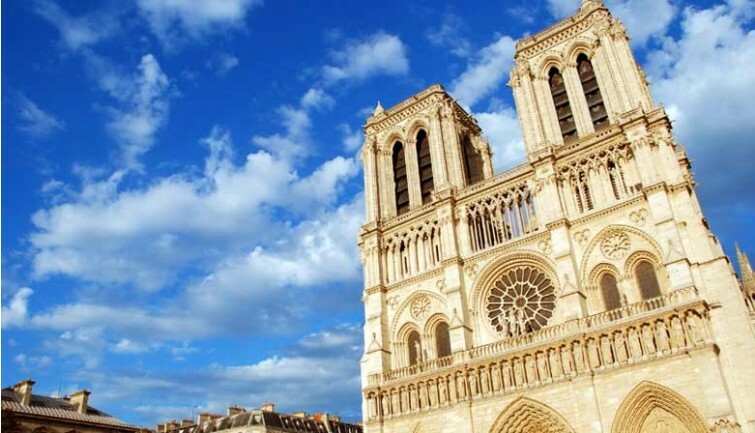 Guided visit of the oldest quarters of Paris and Notre-Dame Cathedral. 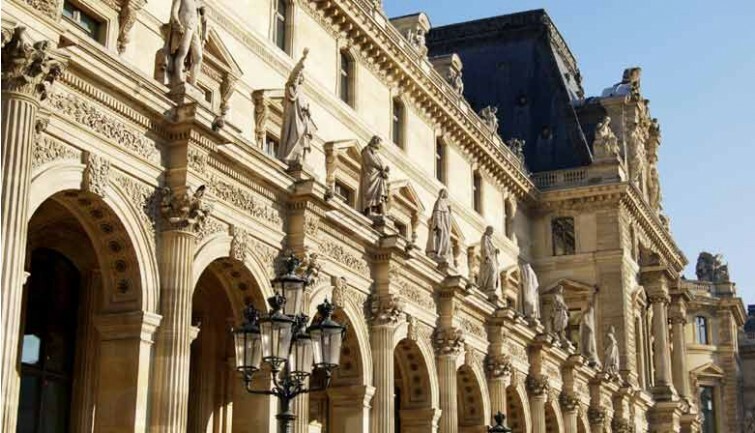 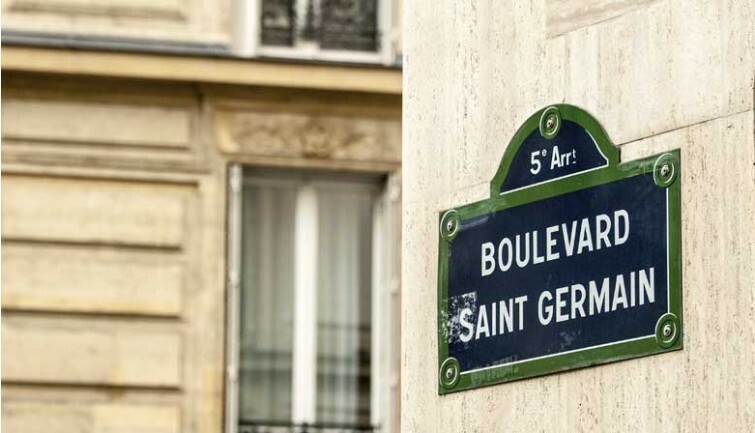 Drive to the oldest part of the Capital : First admire the Vendome Square and the Old Opera house – Le Louvre – Hôtel de Ville de Paris (City Hall) – Bastille Square – Rue Saint-Antoine – Marais District – Latin Quarter – Sorbonne – Collège de France – Panthéon – Luxemburg Gardens (Senate) – Saint-Germain des Prés. 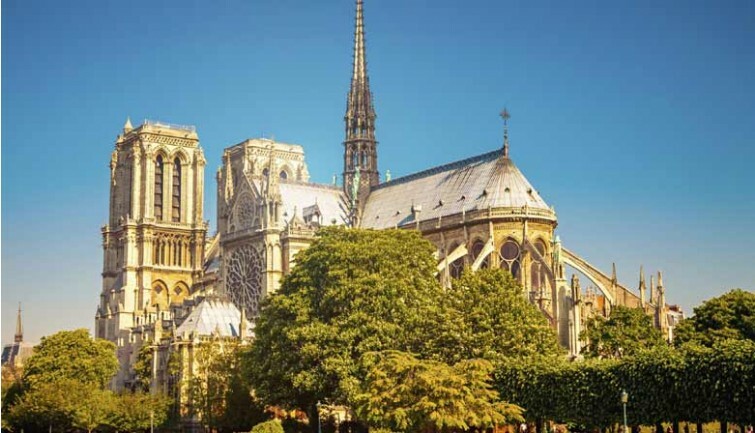 Take advantage of this specific Notre dame de Paris tour to learn about all the History, Architecture and art works of the Cathedral, thanks to an experimented guide. 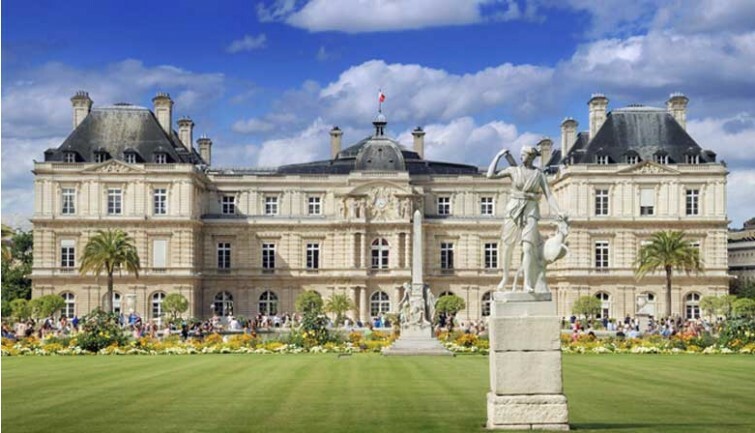 Short transfer on the Seine River to reach the Cité Island and for the return to the bus (except when the river is too high). 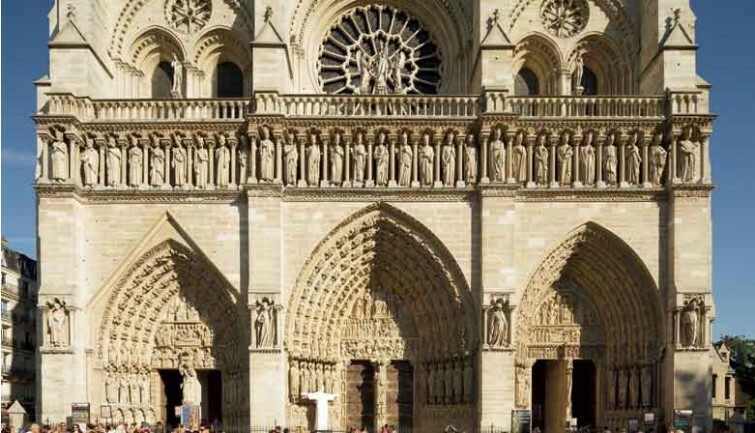 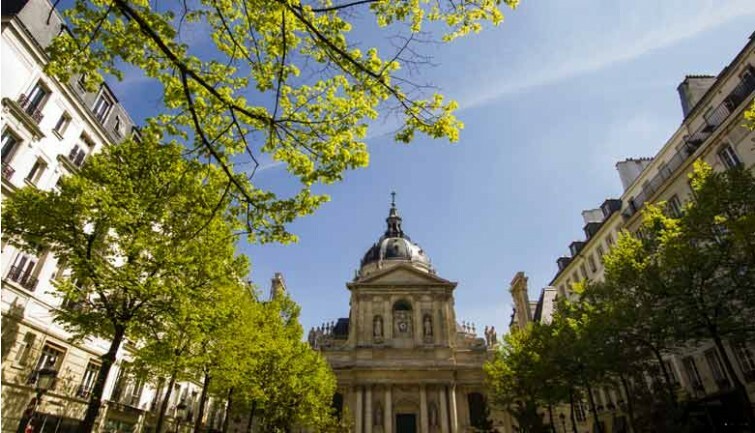 The guided visit will give you the opportunity to learn about the importance of the Cathedral in Parisians’ life.